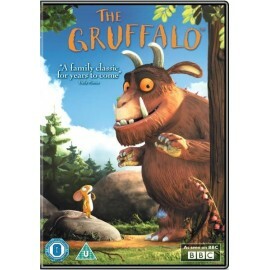 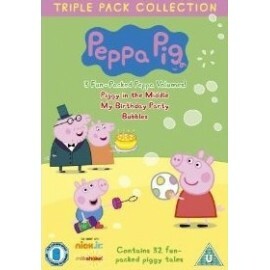 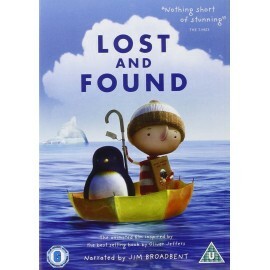 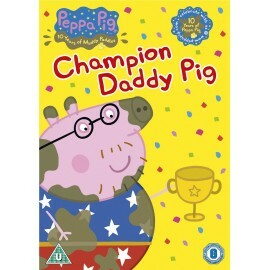 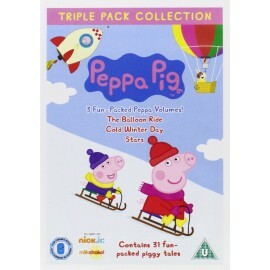 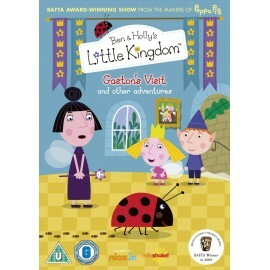 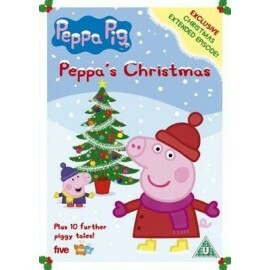 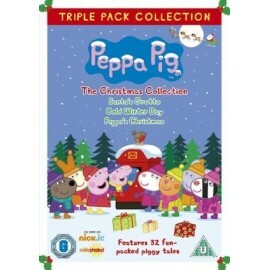 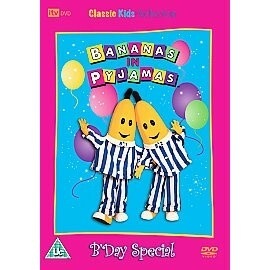 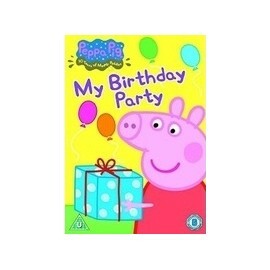 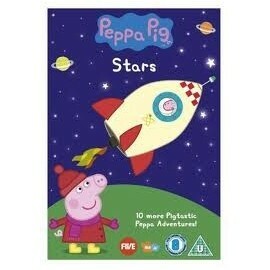 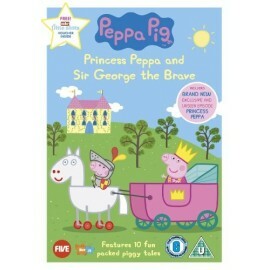 Ten more animated adventures featuring Peppa Pig and her family - Daddy Pig, Mummy Pig and little brother George. 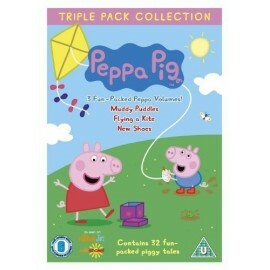 Peppa loves nothing more than jumping in muddy puddles, always ending happily with loud snorts of laughter. 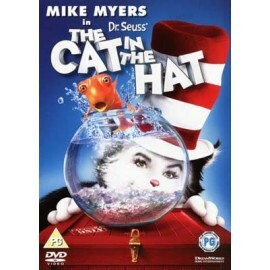 English Running Time: 60 min.